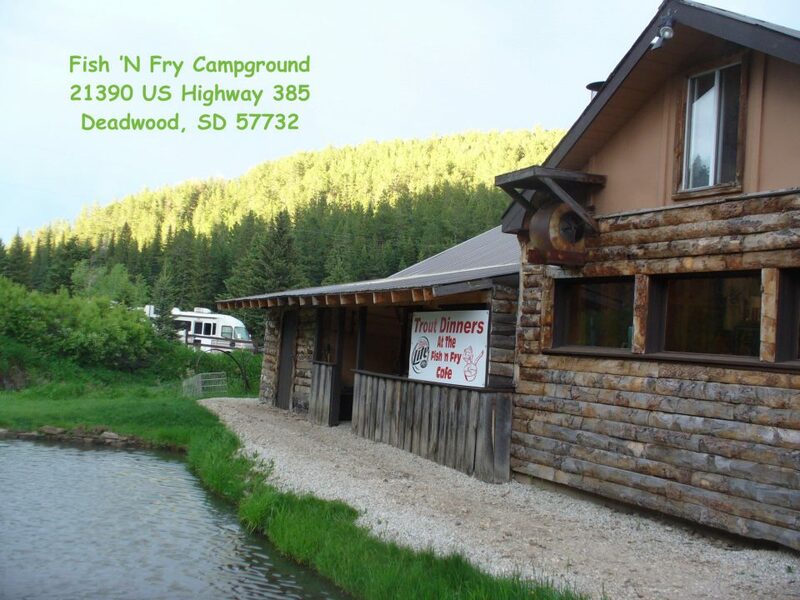 Join us in the summer at Fish 'N Fry Campground in the beautiful Black Hills of South Dakota. 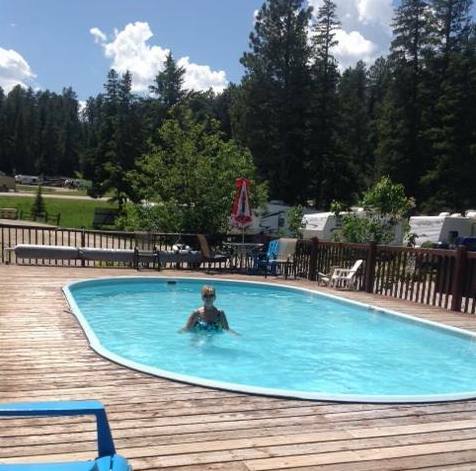 Owned by Sister #6362 Michele Schleuning, you are welcome to enjoy our wooded location, trout pond, and tons of sites to see including nearby Deadwood, Mt. Rushmore, Crazy Horse and Custer State Park. 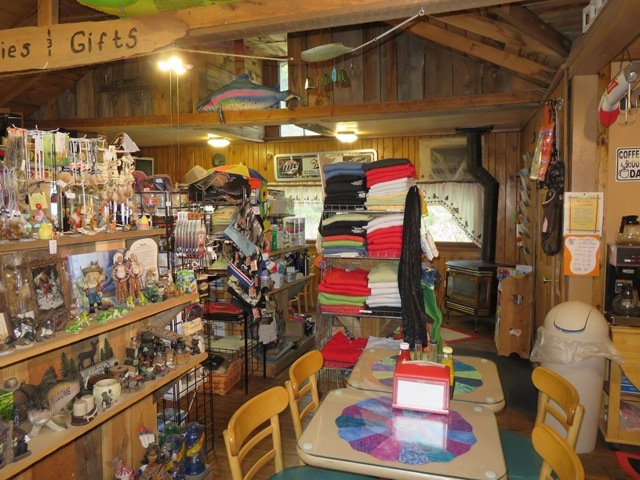 Sisters receive a 10% discount on their camping sites, too! 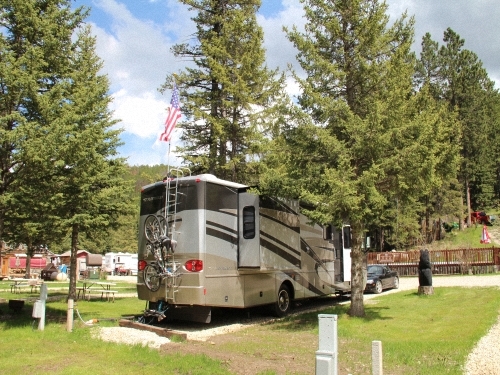 Let Michele and staff provide information on opportunities for amazing scenic drives, historic locations, gold panning, bicycle trails, kayaking, ATV rides, gambling in Deadwood, etc. 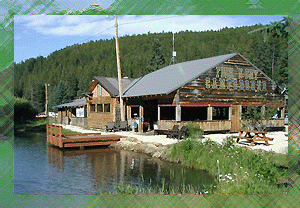 Of course, you can catch your trout dinner onsite and we will even clean it and cook it for you! 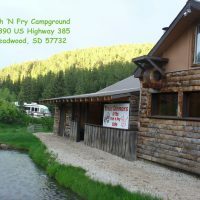 The park is open from Mid-May to Mid-September yearly, and reservations can be made on our website www.fishnfrycampground.com or by calling us at 605-578-2150. Make sure to mention your sister # when reserving!